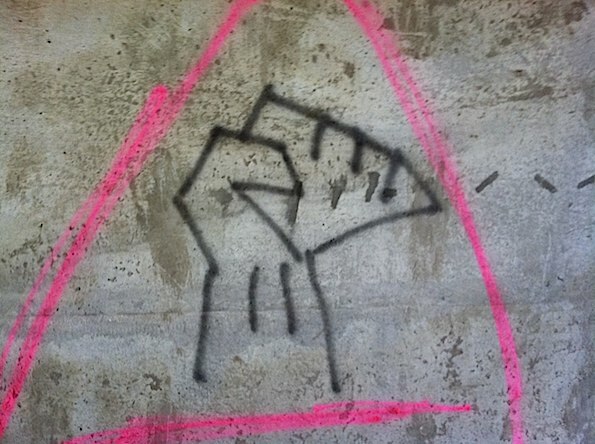 Graffiti reported Wednesday at the pedestrian underpass between Northwest Highway and Davis Street, near Bristol. Arlington Heights police received a report about 5:45 p.m. Wednesday of criminal damage to property at the pedestrian underpass to the Union Pacific Railroad tracks northwest line near Bristol and Davis. 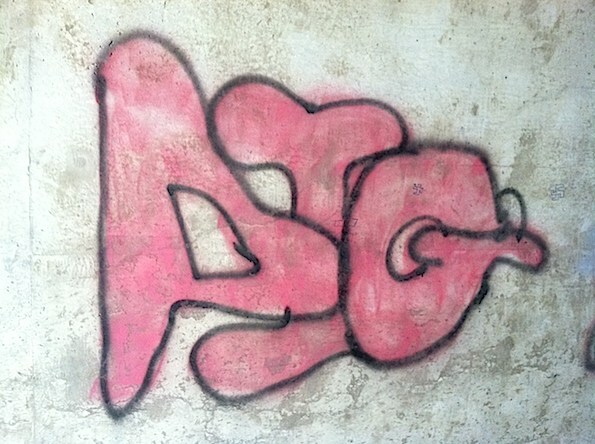 Police received a report of gang graffiti at the location. Graffiti was located on the walls and ceiling of the underpass. Graffiti initials reported on Wednesday August 17, 2011.